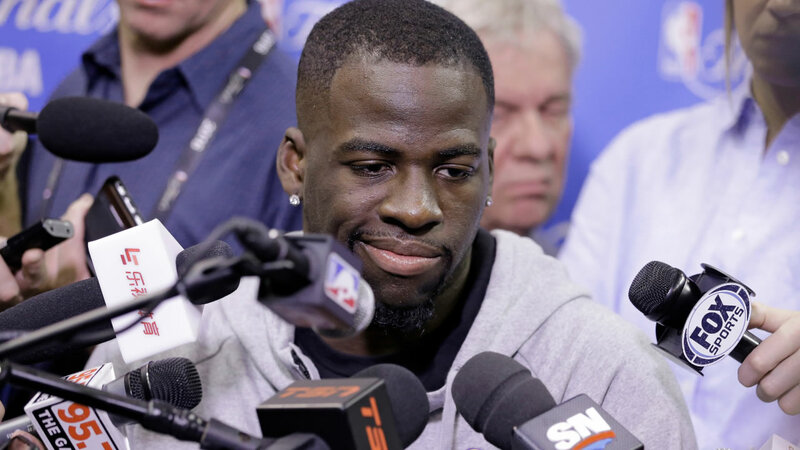 EAST LANSING, Michigan -- Golden State Warriors forward Draymond Green will avoid jail time after reaching a plea agreement with reduced charges for allegedly slapping a Michigan State football player, officials announced Friday. The plea deal reduces the charges to a noise violation, a civil infraction, which carries a penalty of a $500 fine and $60 in jail restitution. Green was facing a charge of misdemeanor assault or misdemeanor assault and battery. Green, a Michigan State graduate, got into an altercation with former Spartan football player Jermaine Edmondson outside an East Lansing restaurant on July 10. Green was accused of slapping Edmondson. Green, 26, is in Las Vegas with the USA basketball team preparing for the Olympics, which begin in Rio on Aug. 5. The basketball competition is slated for Aug. 6-21.